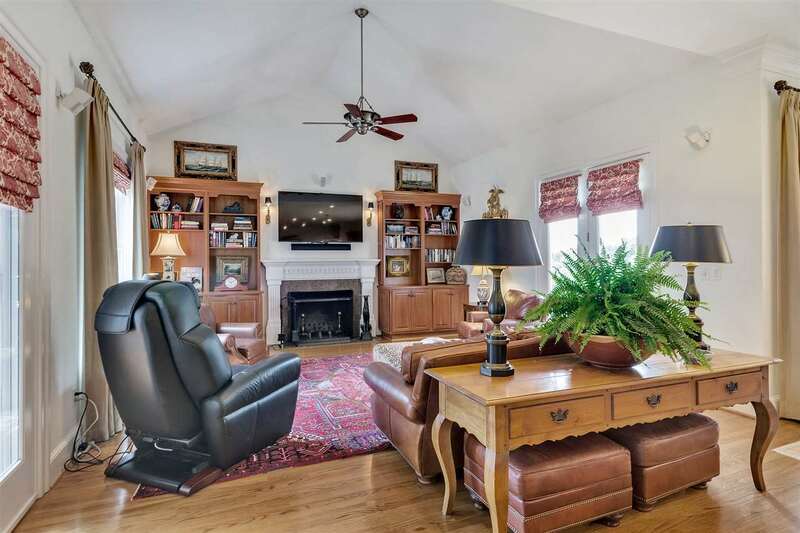 Magnificent, Custom Brick Home located on a private cul-de-sac close to the Glenmore Equestrian Center. 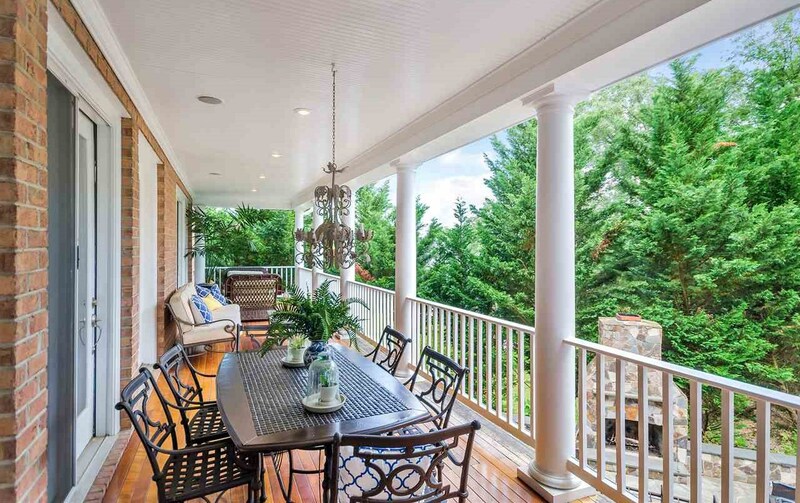 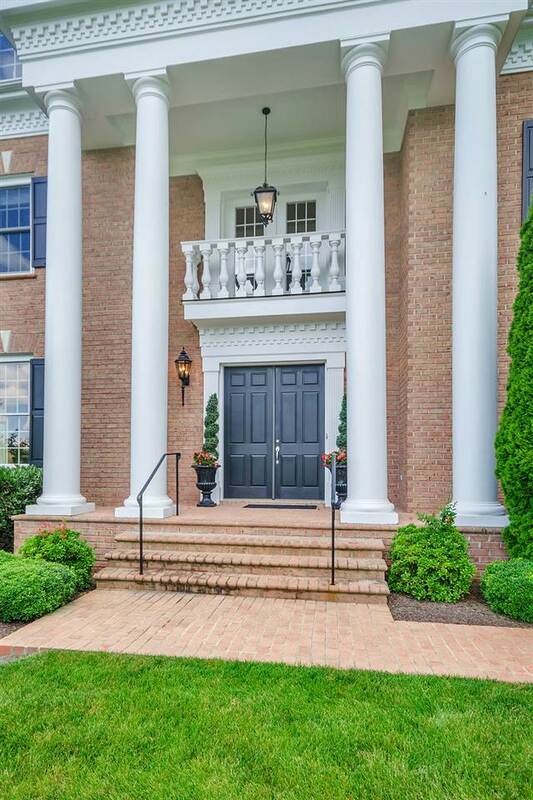 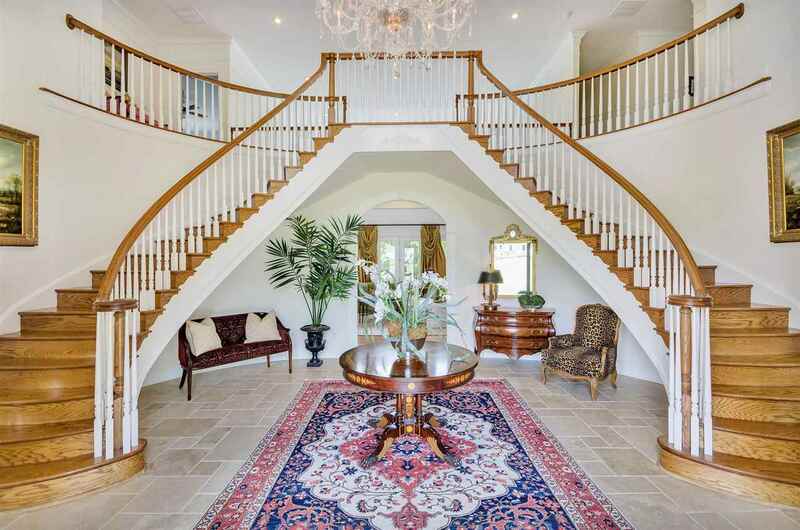 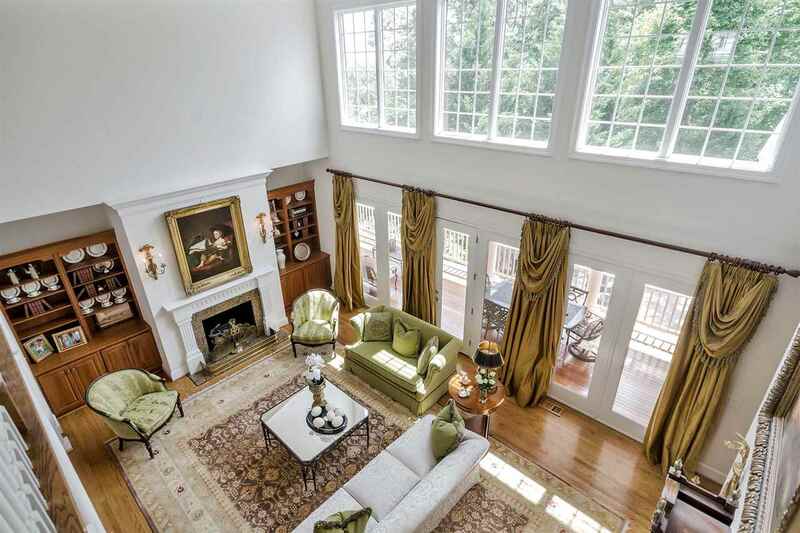 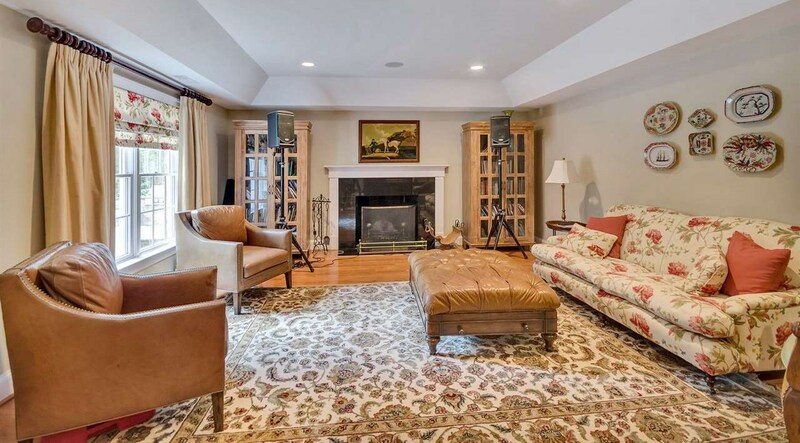 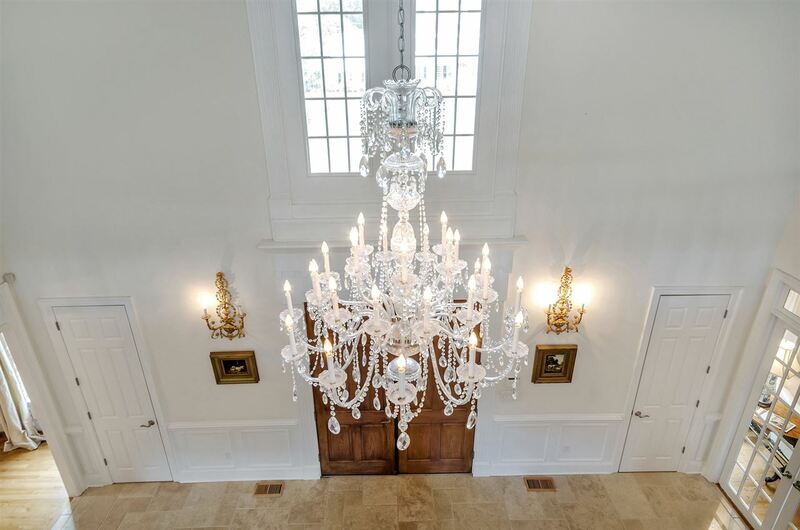 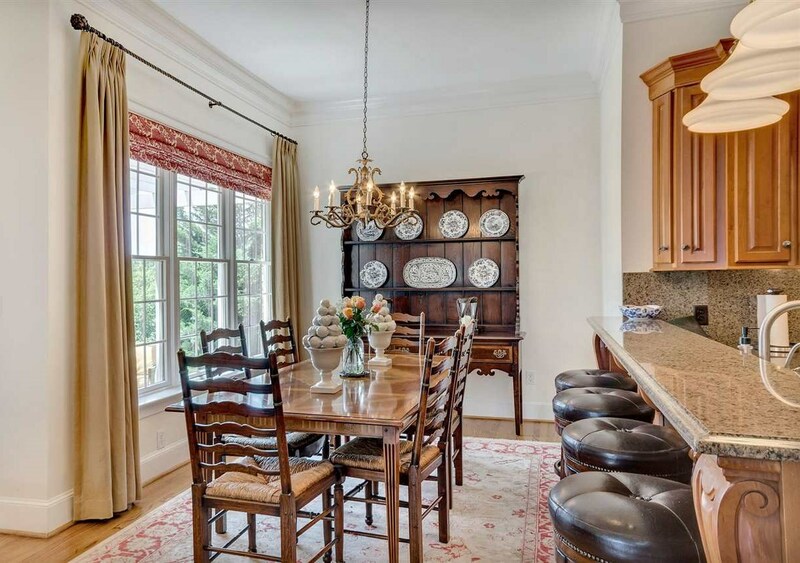 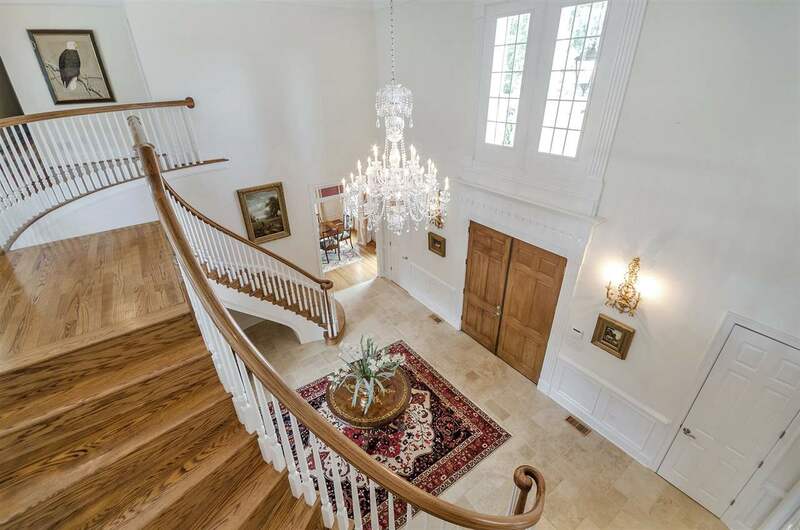 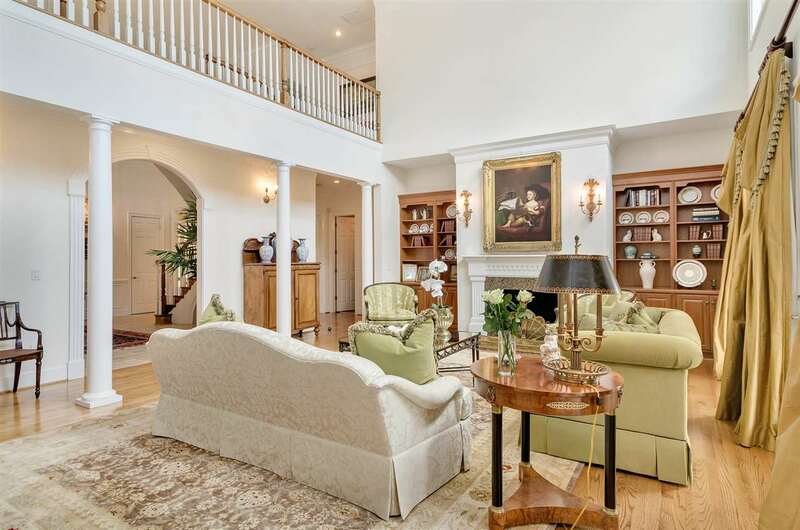 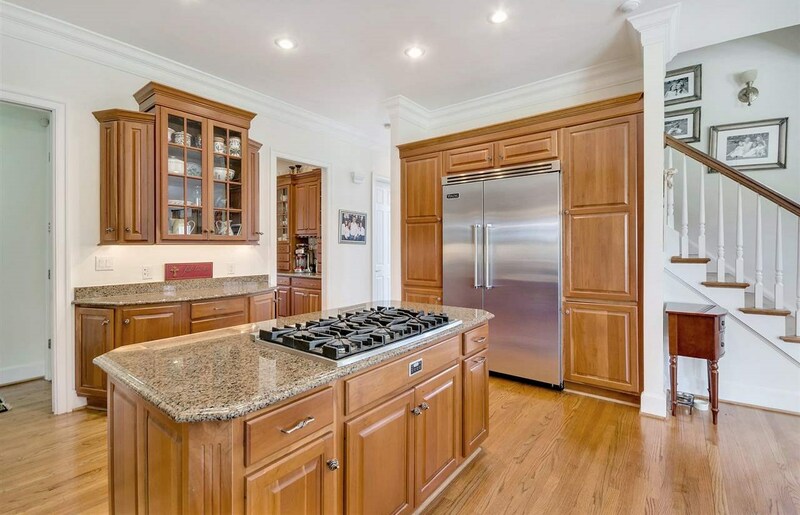 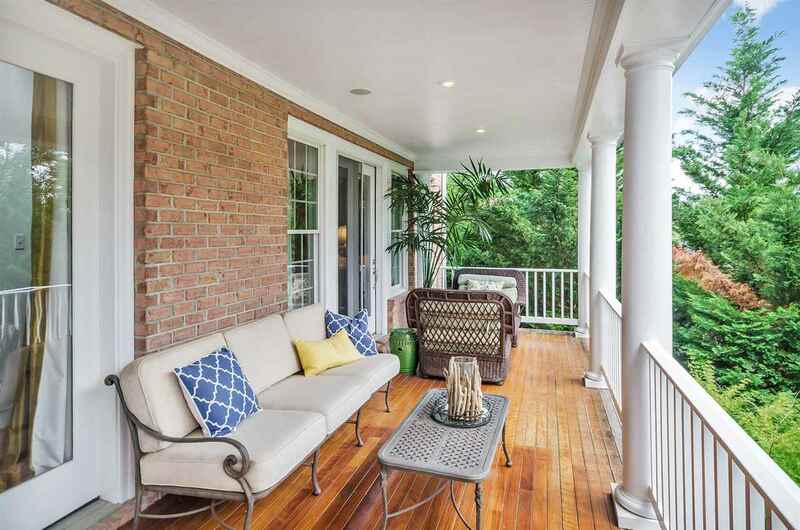 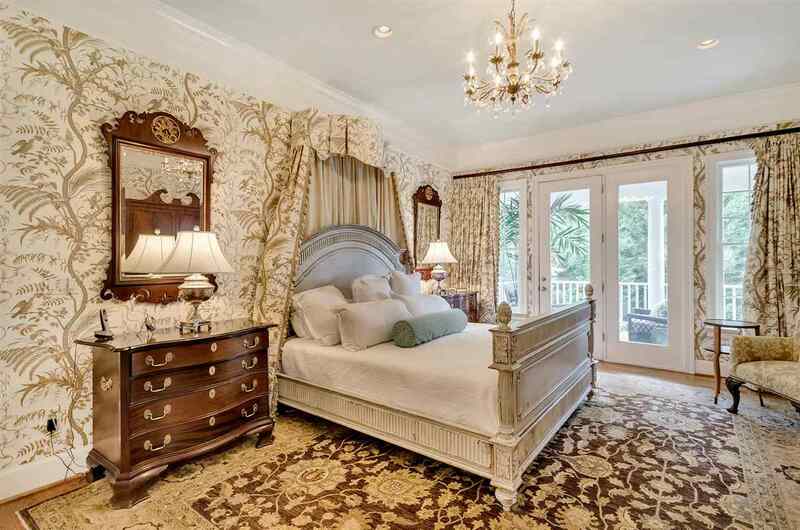 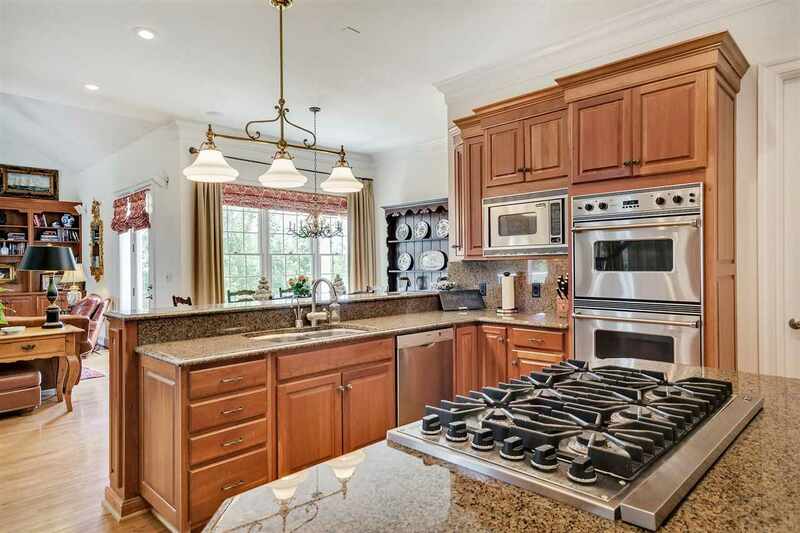 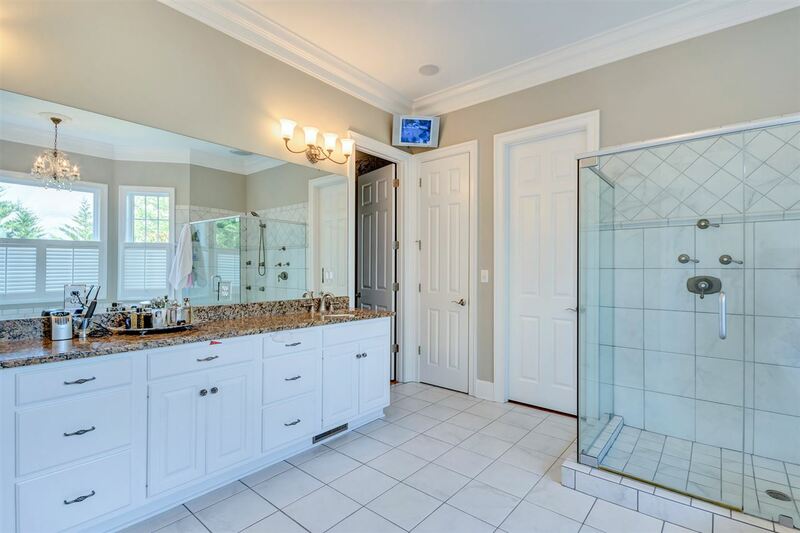 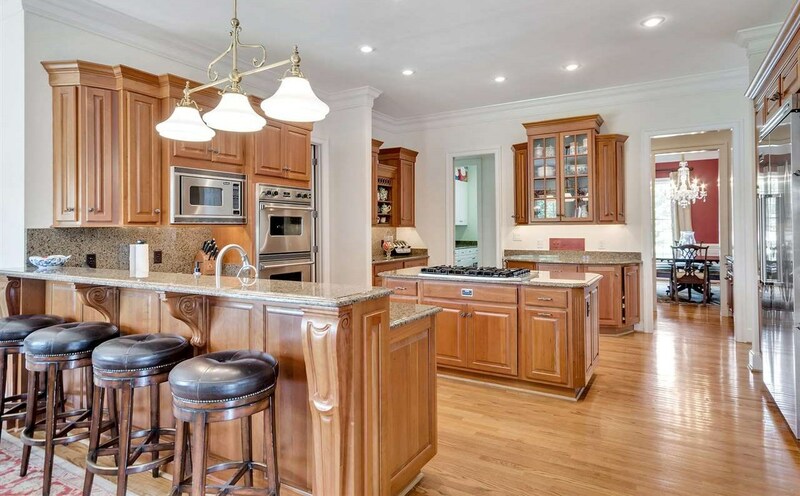 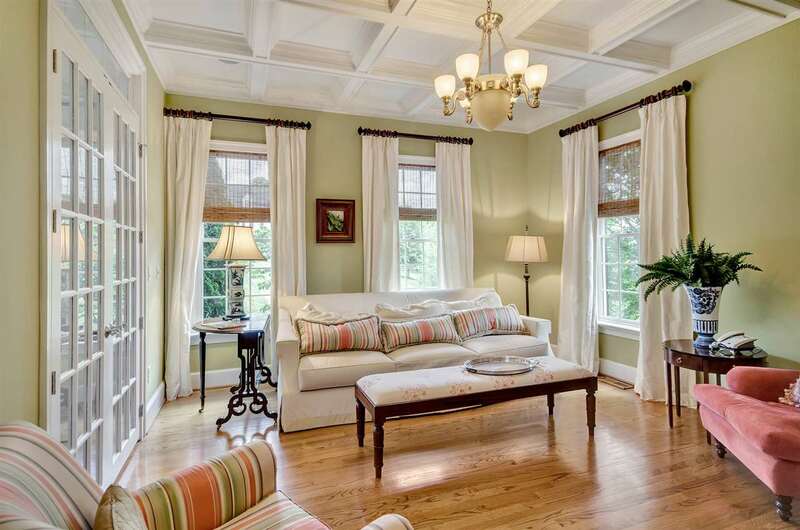 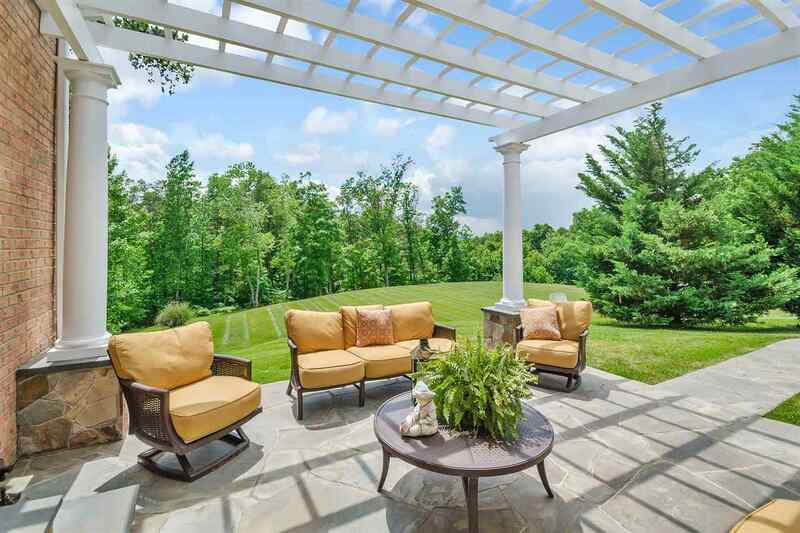 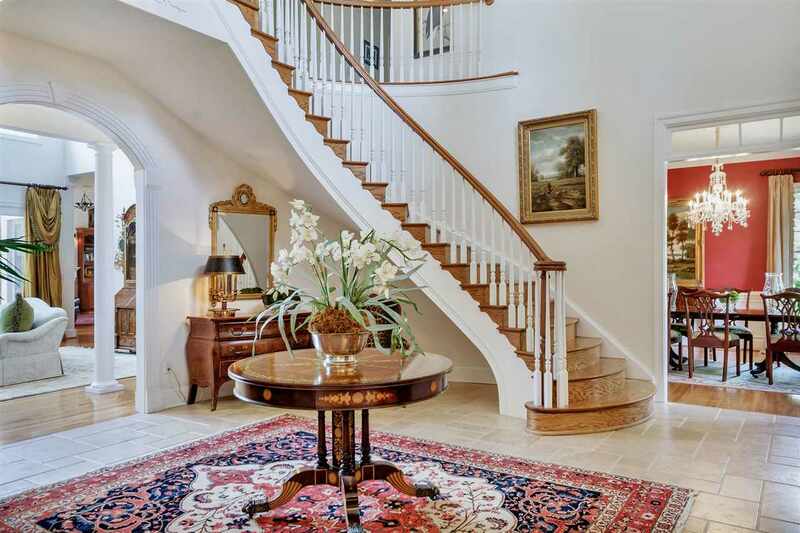 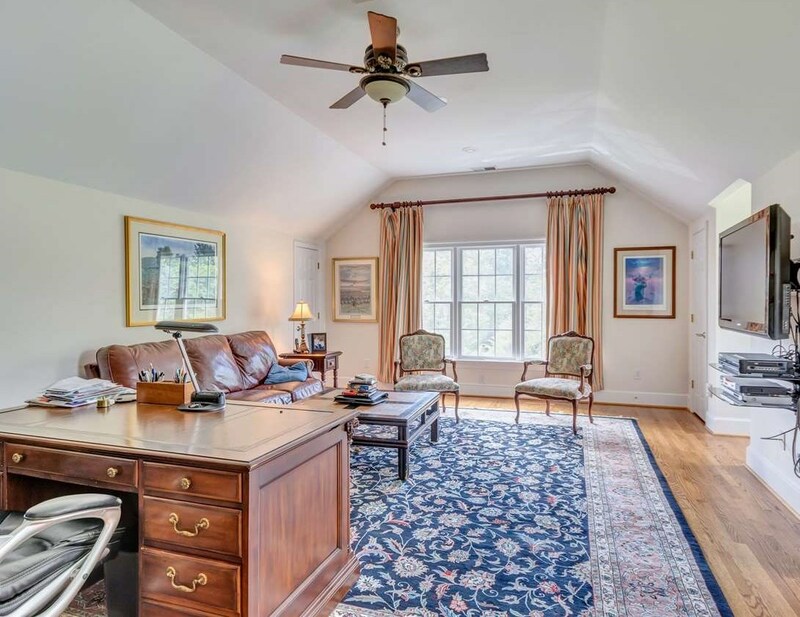 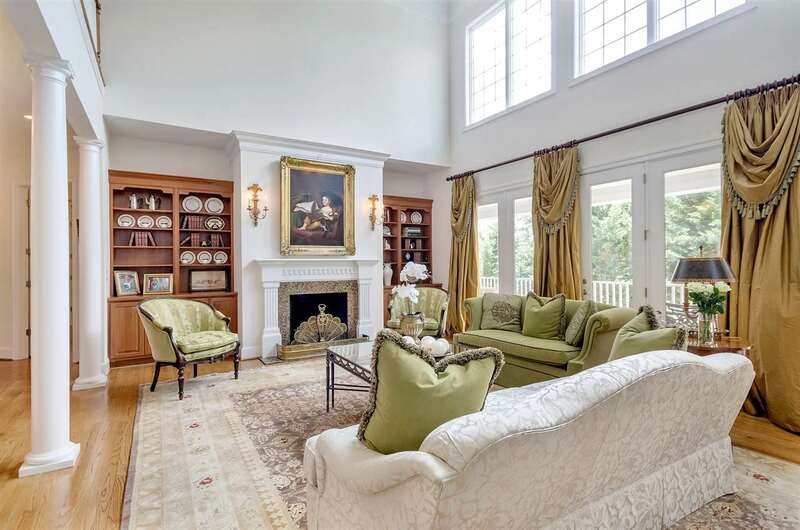 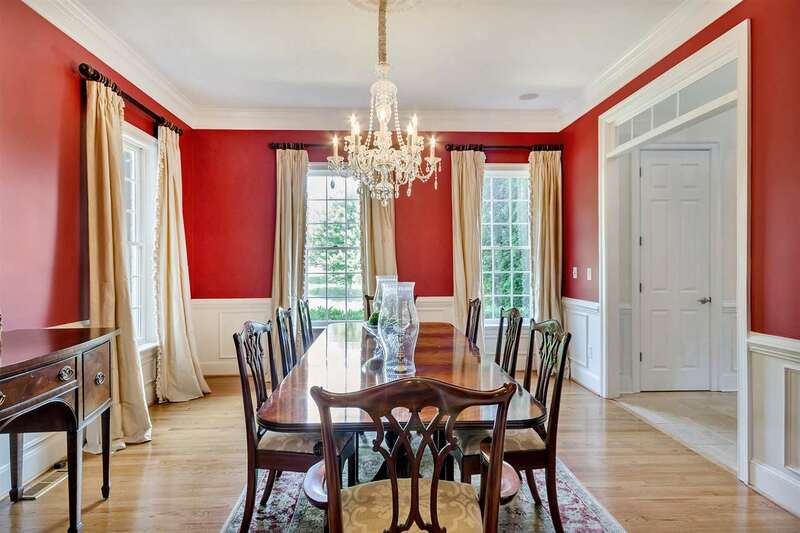 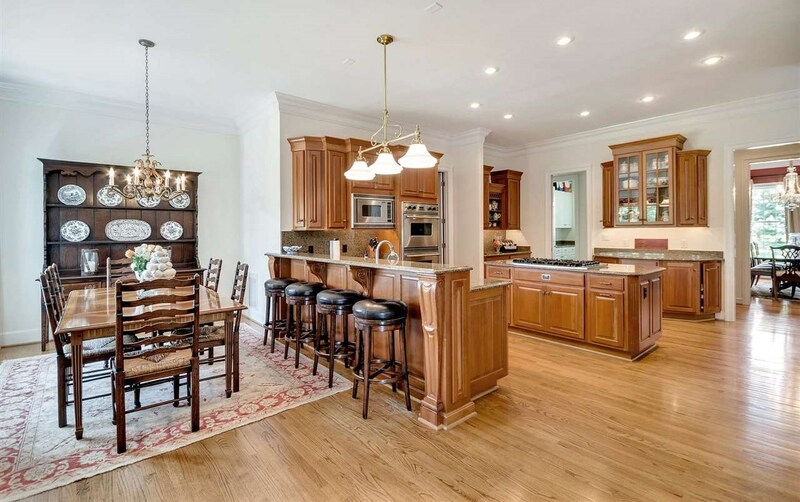 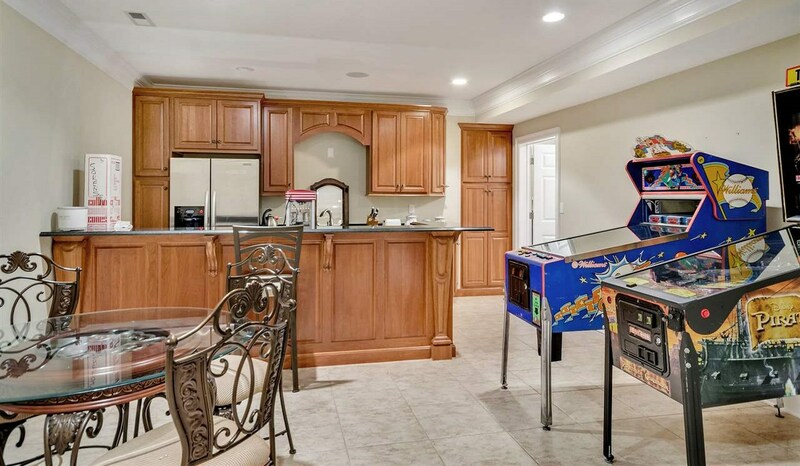 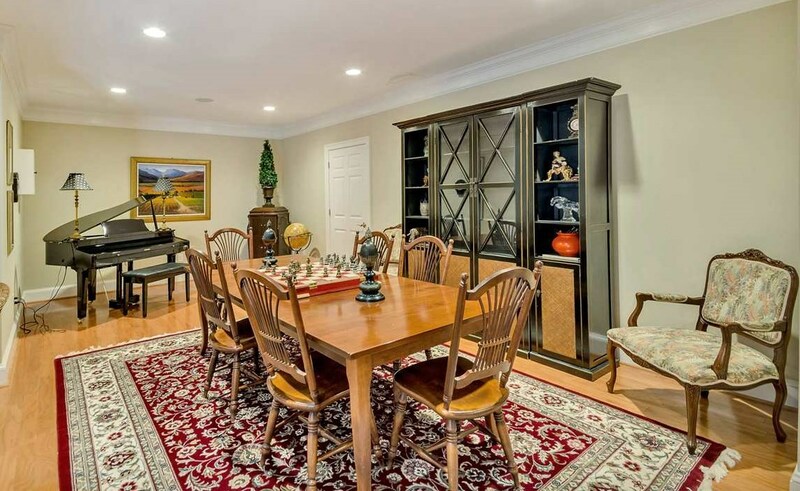 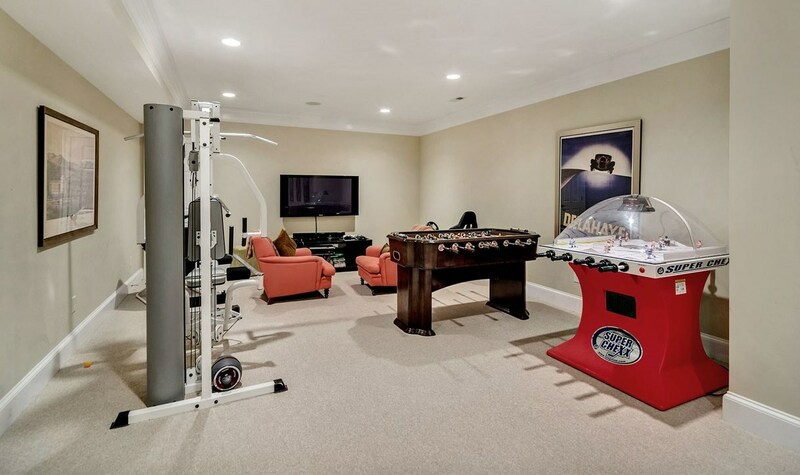 This Home is formal & elegant and yet allows for incredible Family Living. 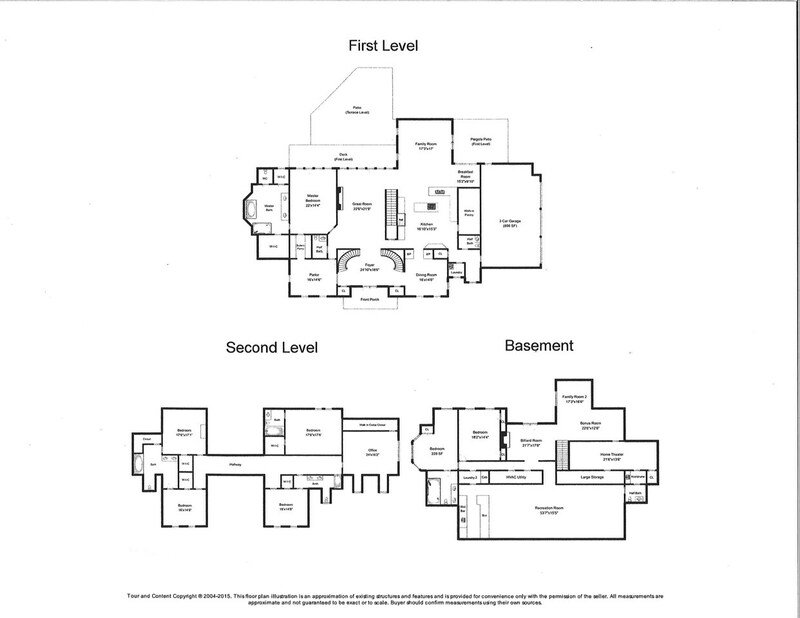 The First Floor is highlighted by a beautiful Imperial Staircase, 2 story Great Room, Luxury Master Suite, Gourmet Kitchen and 3 car Garage. 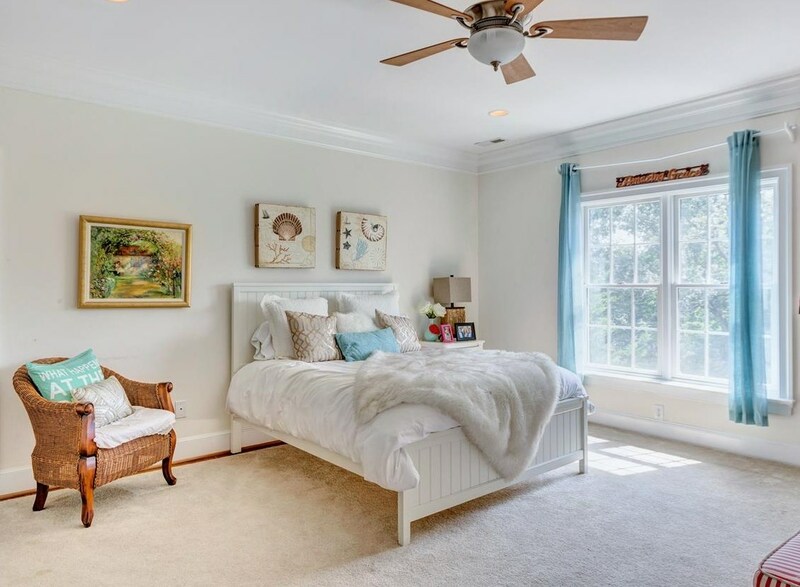 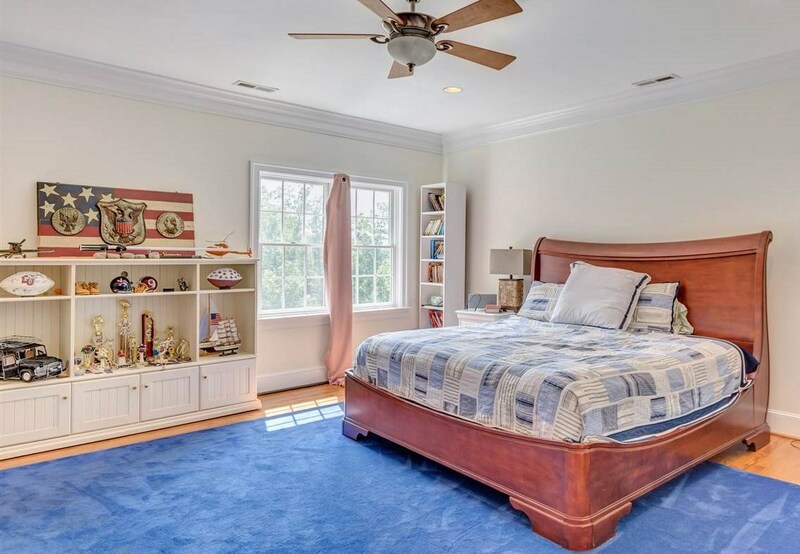 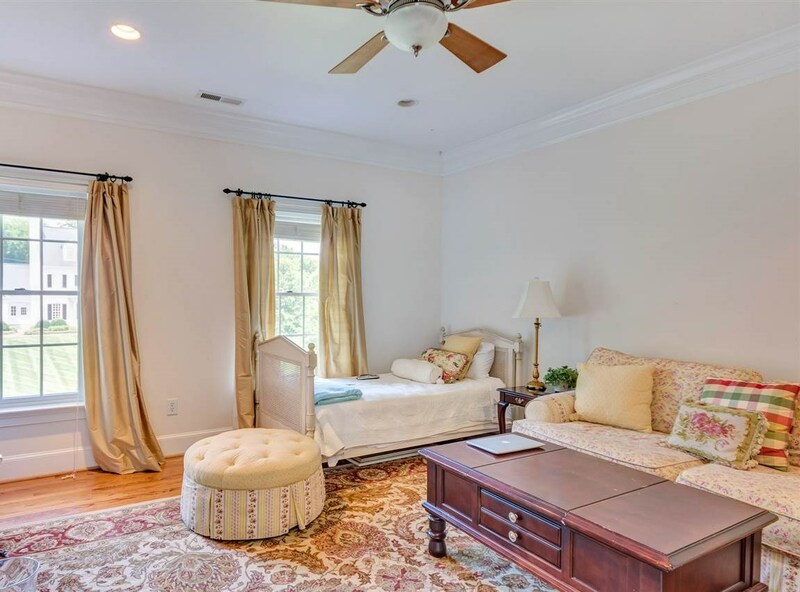 The Second Floor boasts 4 spacious Bedrooms, 3 Baths and an Office. 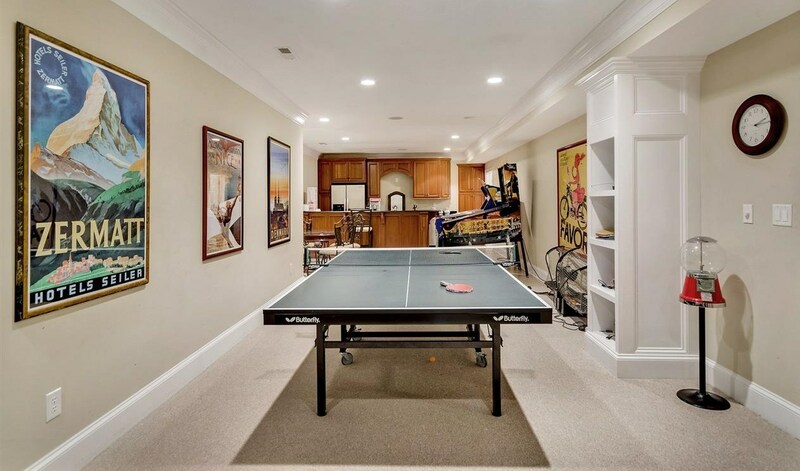 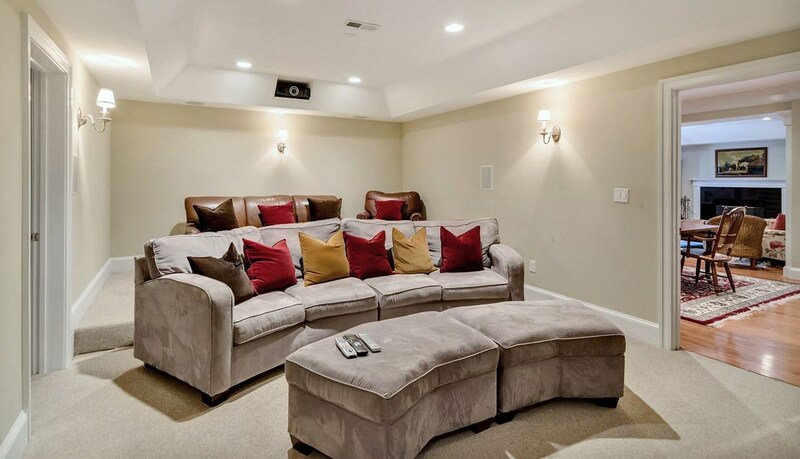 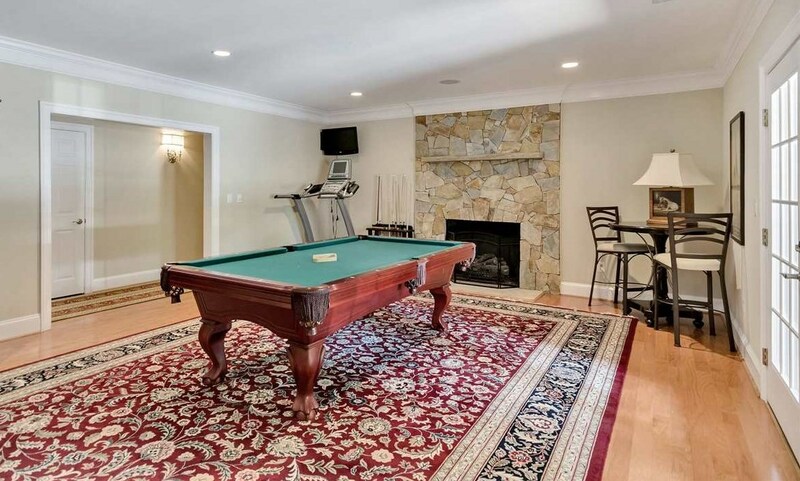 The Finished Terrace Level is great for entertaining with a Rec Room, Home Theater, Billiard Room and Guest Suite. 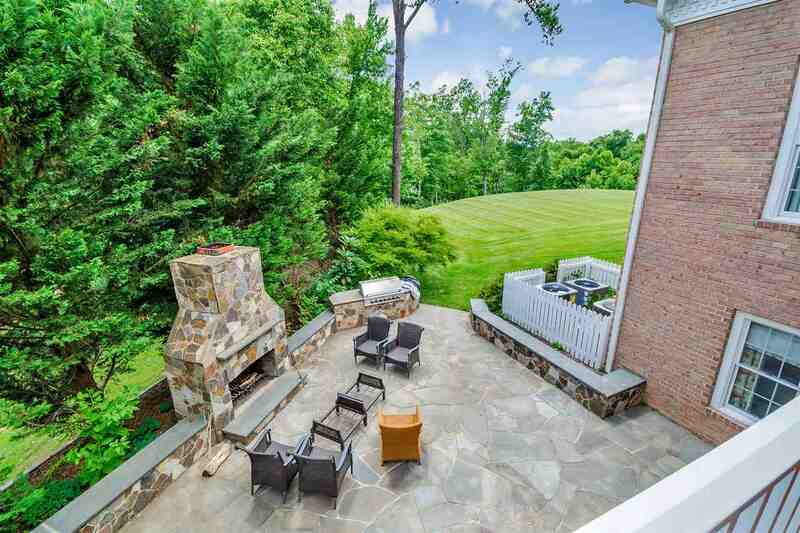 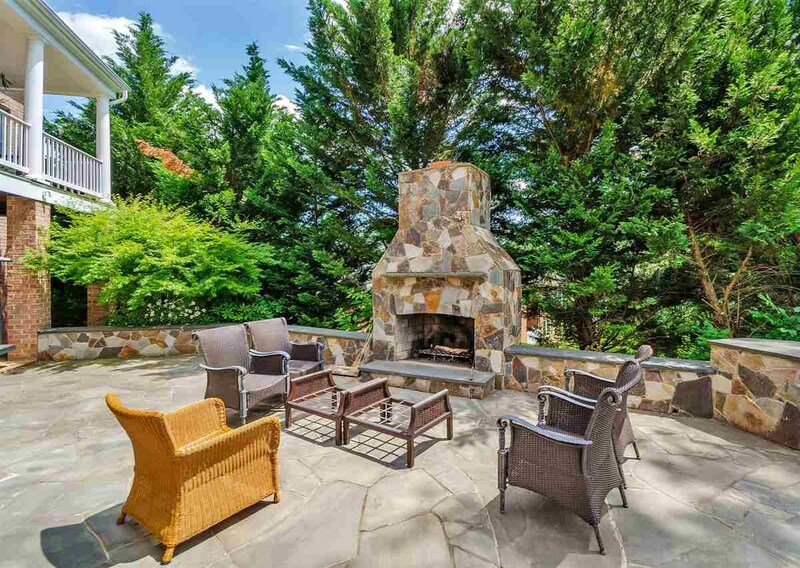 The Outdoor Living features a Rear Stone Patio with BBQ Area, Deck and more. 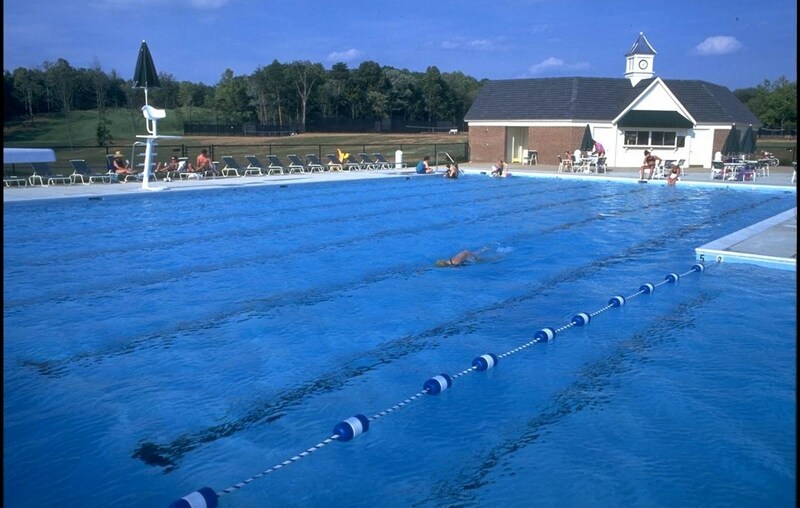 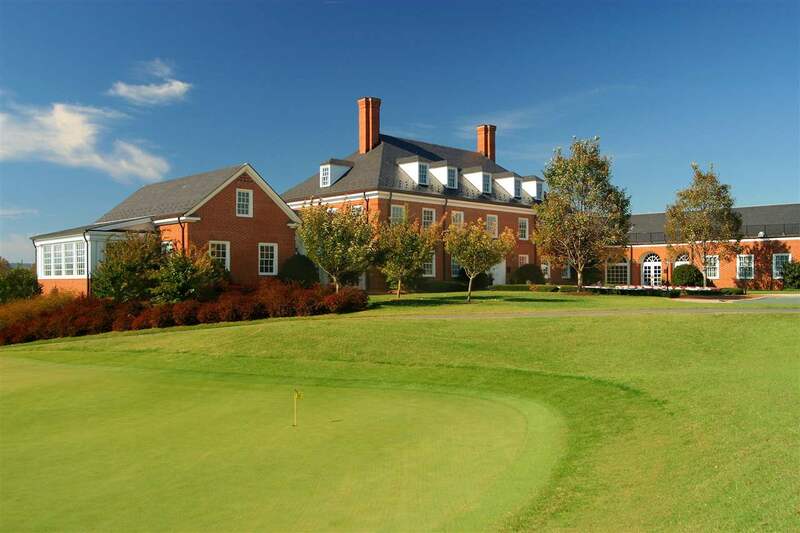 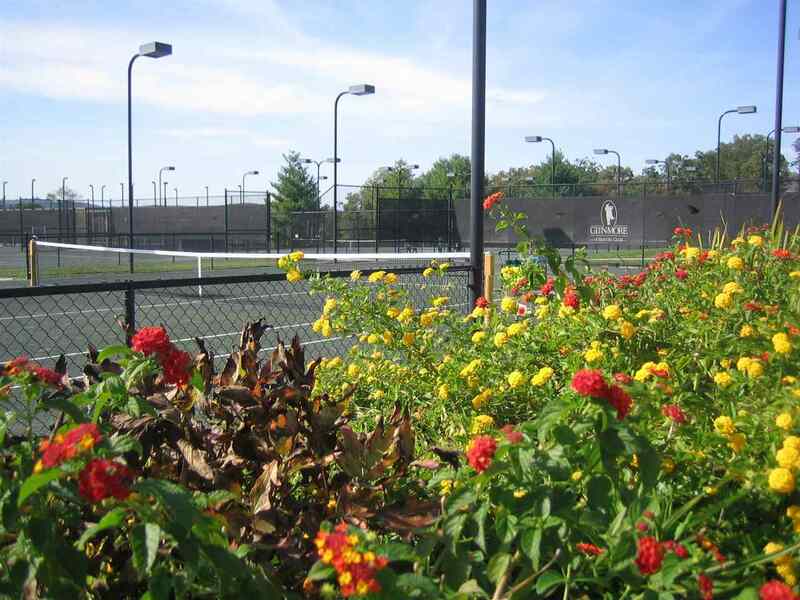 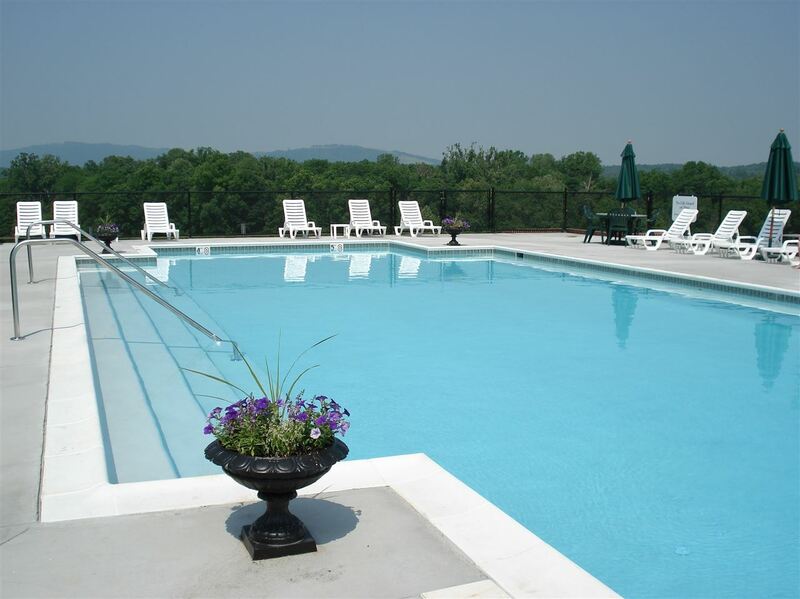 The Glenmore Country Club includes Golf, Tennis, Swimming, Fitness, Casual Dining and much more. 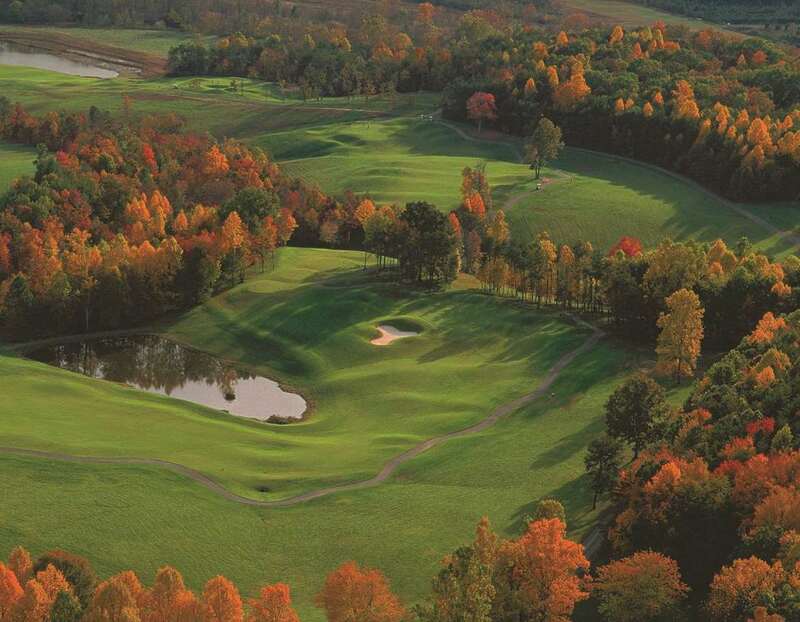 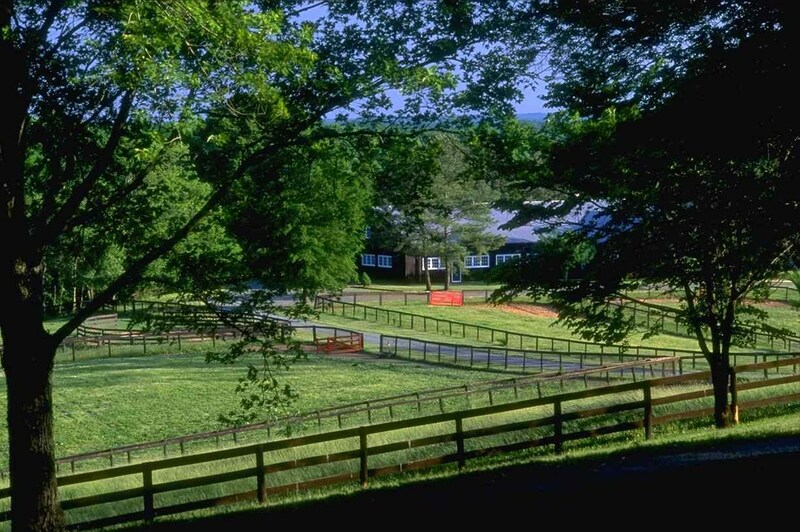 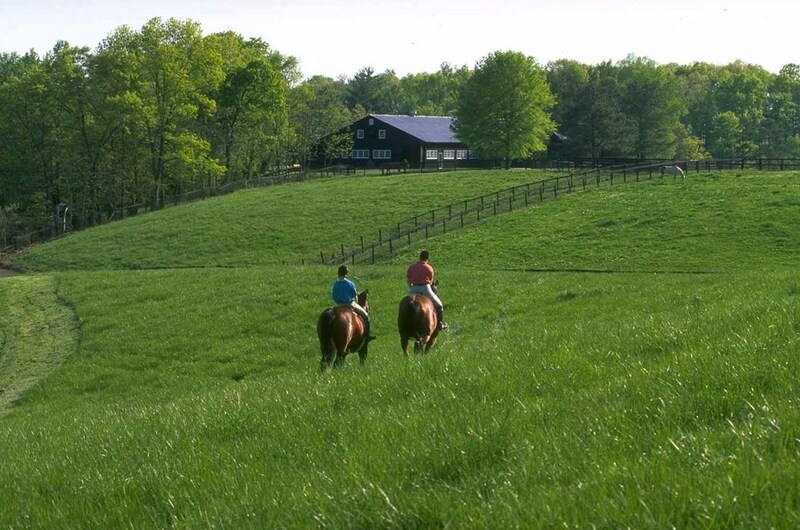 Adjacent Homesites are available for purchase. 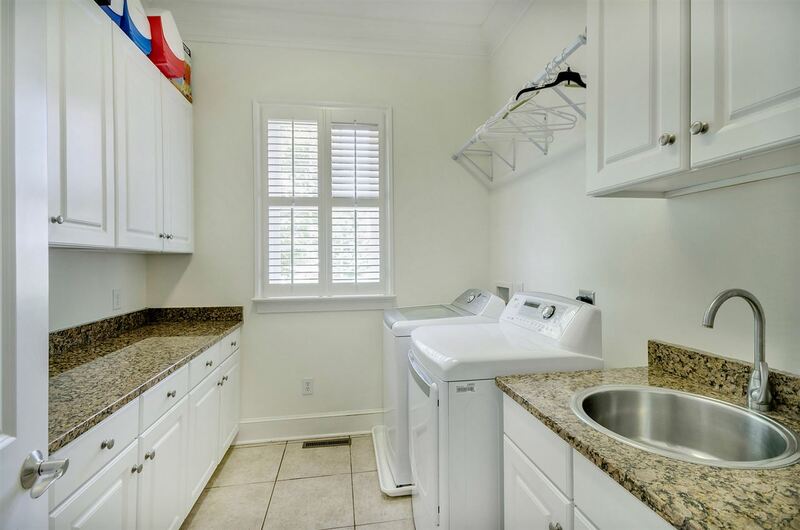 Owner-financing available.